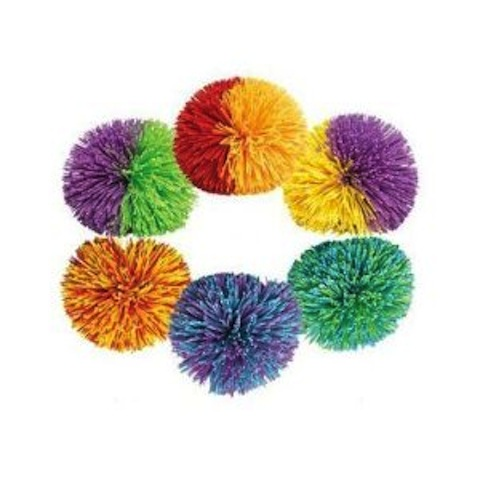 Remember Koosh Balls? Oh, nostalgia. Comes in a variety of colors. Contains natural latex rubber. Recommended for ages 3+ Price per item.